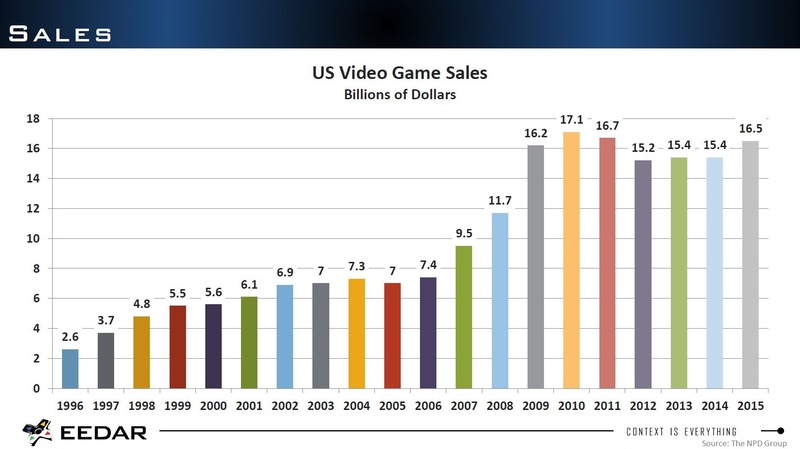 At GDC 2016, EEDAR’s Founder Geoffrey Zatkin presented a panel titled “Awesome Video Game Data,” including quite a lot of interesting information and statistics on the market. 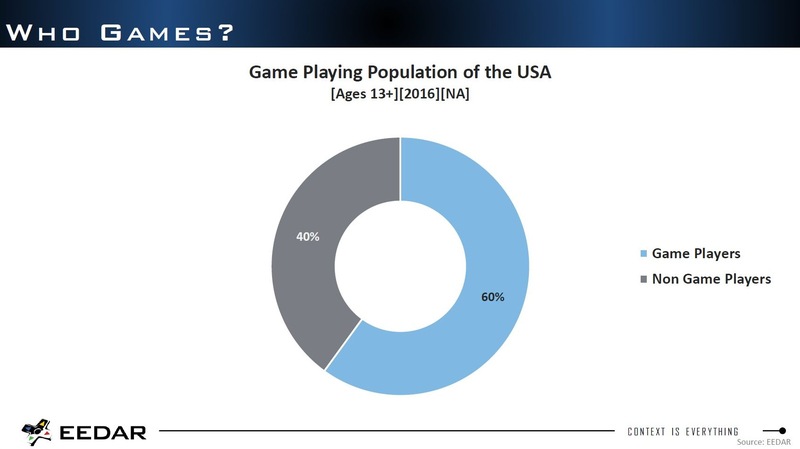 We start by learning that 60% of the population of the United States plays games, while 51% of American homes have a video game console. Below you can see EEDAR estimate for worldwide console sales at the end of December 2015. 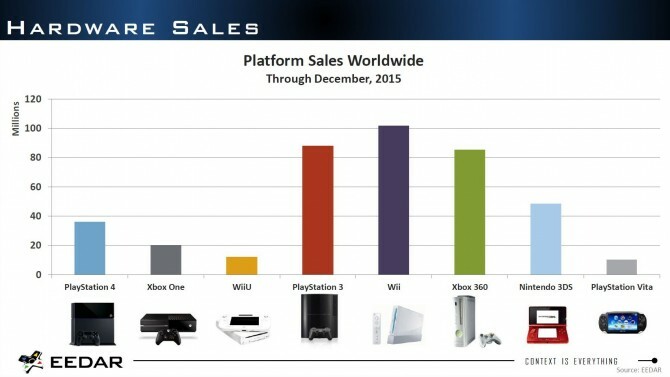 Interestingly, the Xbox One is placed at 20 million units. 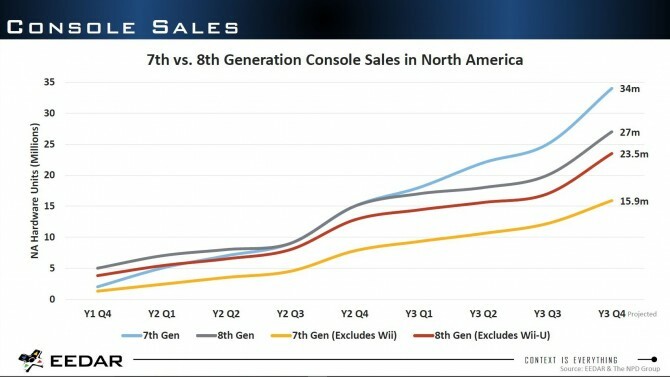 While there are no firm numbers, the PS Vita appears to be at 10 million. 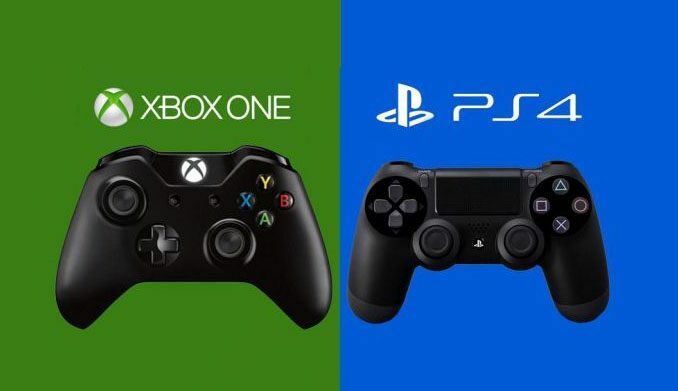 The firm predicts that Xbox One and PS4 combined will have sold 23.5 million units in North America by the end of their third year in the shelves, which is in November 2016. More interesting data is about virtual reality. 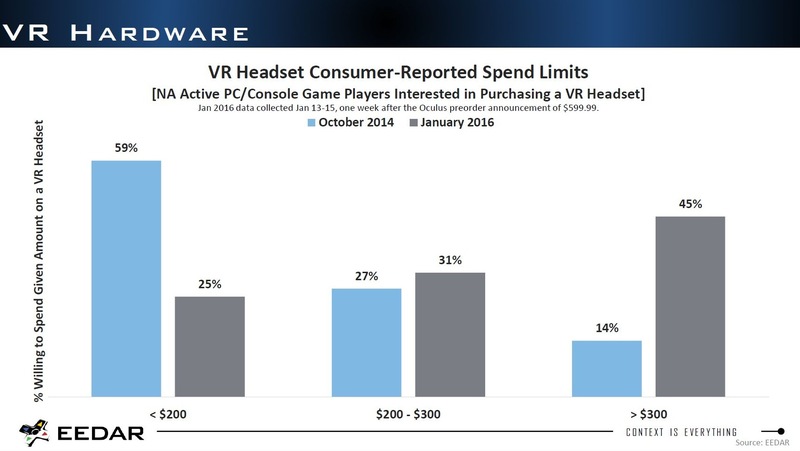 Only 45% of those interested in purchasing a VR headset are willing to spend more than $300. 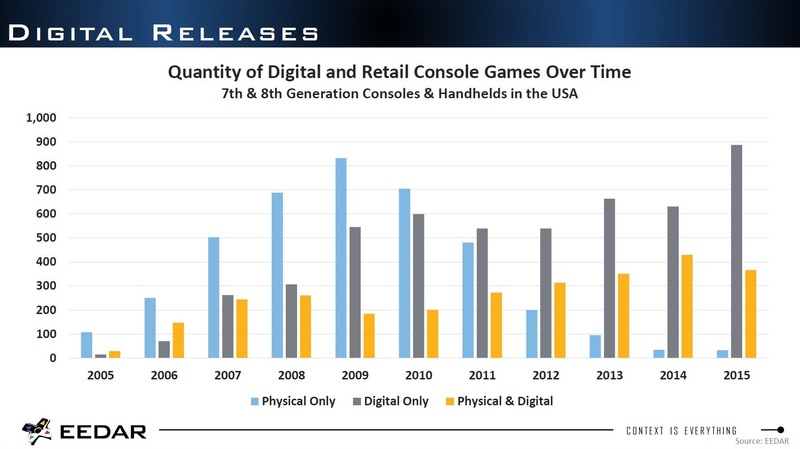 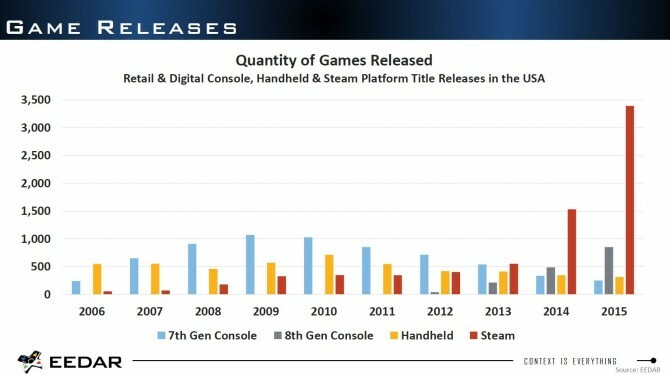 Below we can see that the market has shifted radically towards digital, with a steep drop in retail titles, and an equally meteoric rise of digital releases, most of which are on Steam, followed by 8th generation consoles. 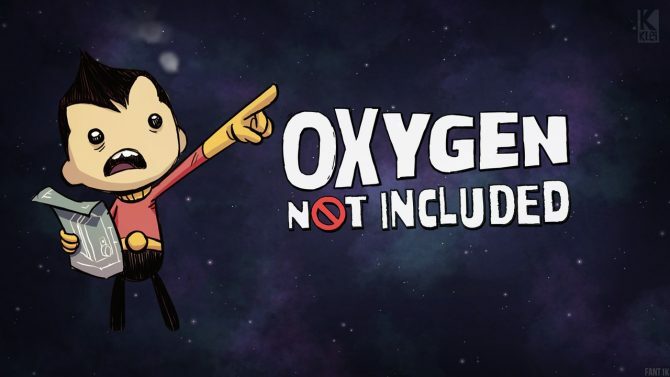 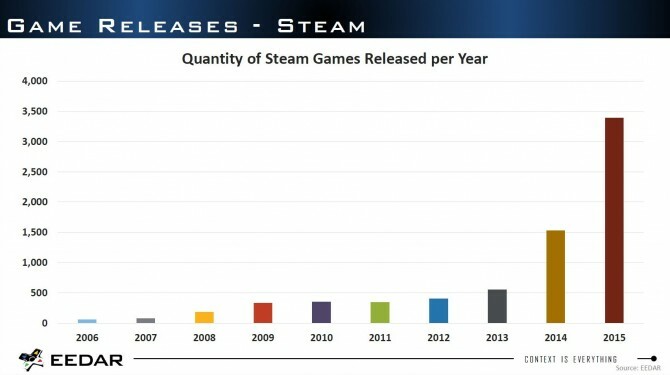 Almost 3,500 games were released last year on Steam, which is 41% of total releases. 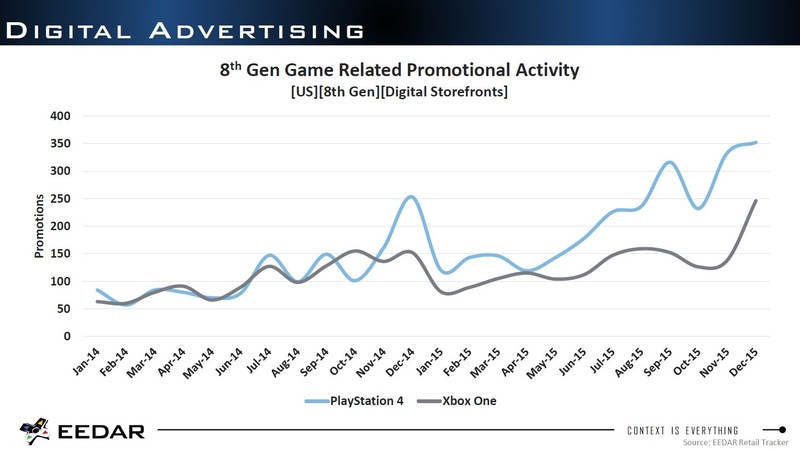 8th Generation consoles account for 10% of games released in 2015. 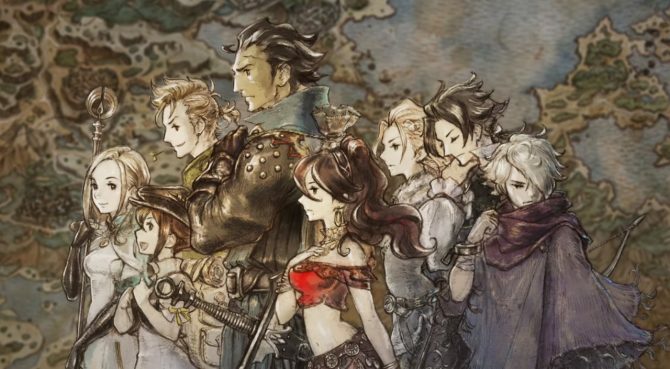 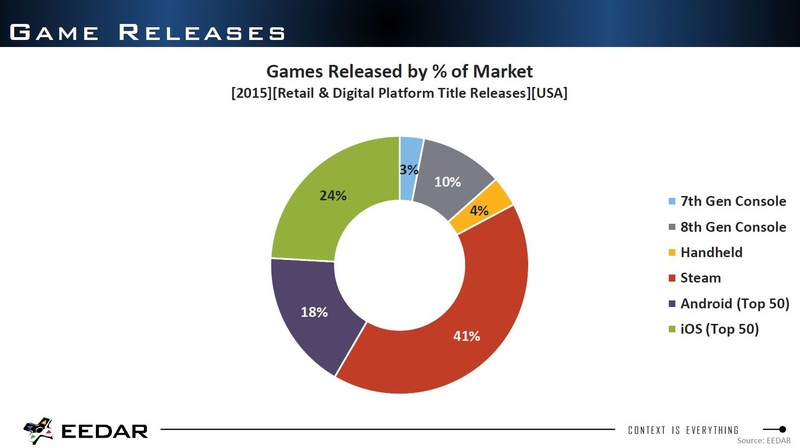 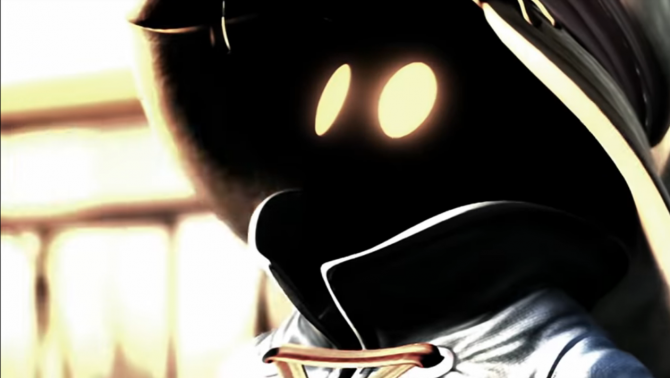 Publishers have released a little more than two games each in 2015, and sale in the U.S. summed up to $ 16.5 billion. 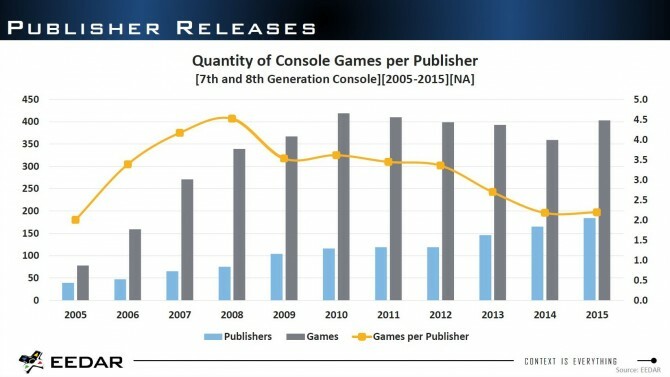 They have been pretty stable since 2009, with a small increase since 2014. 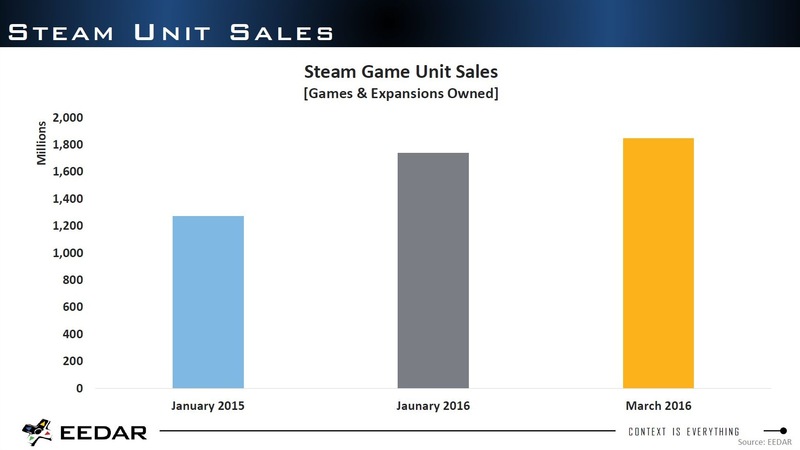 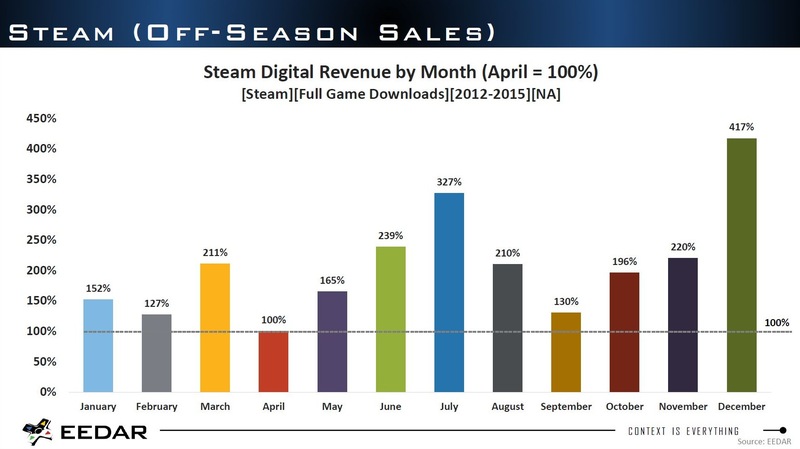 Sales on Steam have increased since January 2015, and even since January 2016. 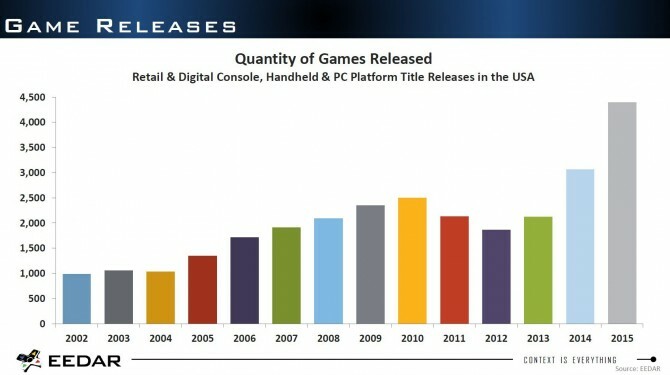 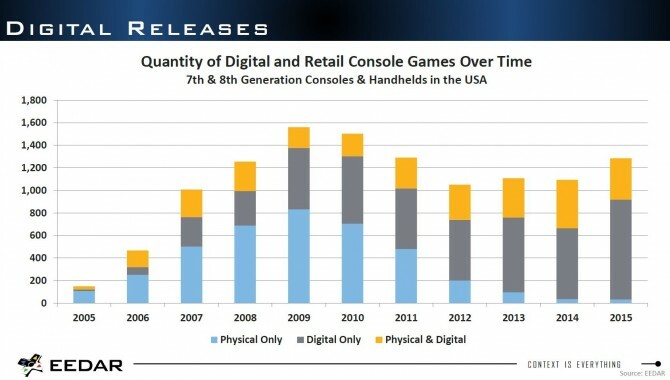 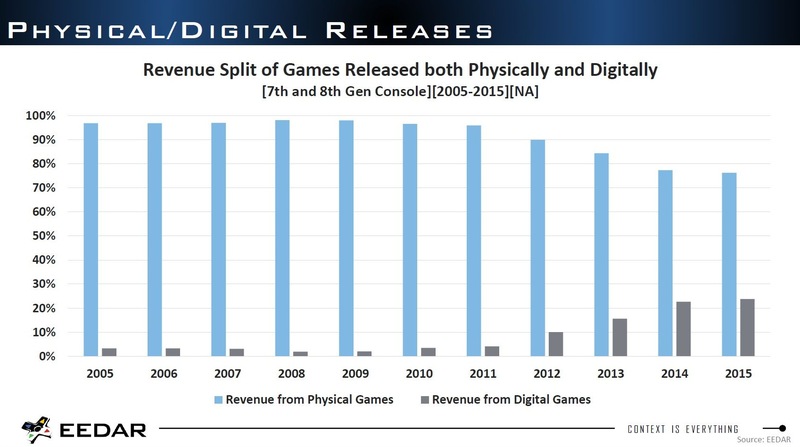 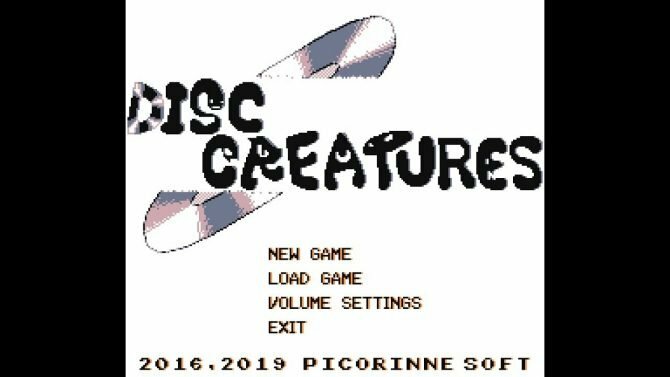 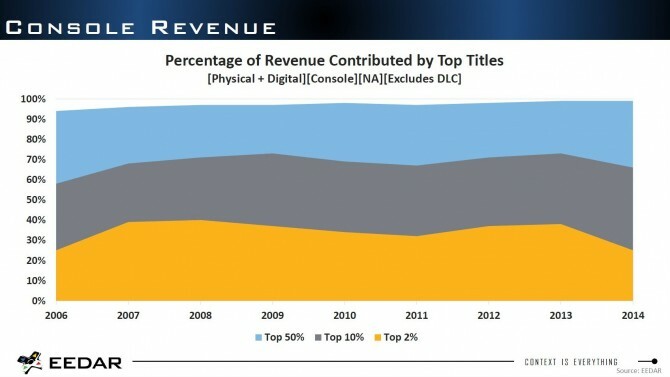 While the revenue split for consoles is still in favor of physical games, digital download is gradually catching up. 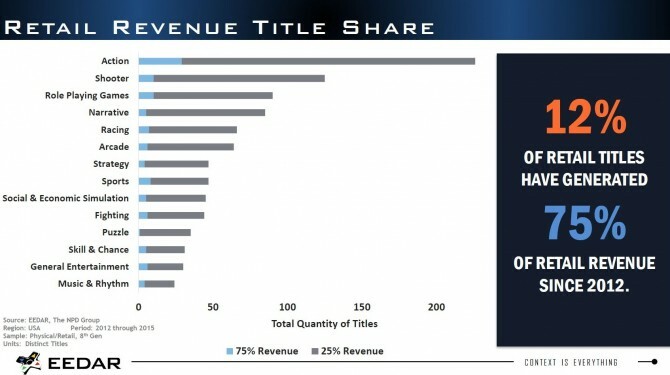 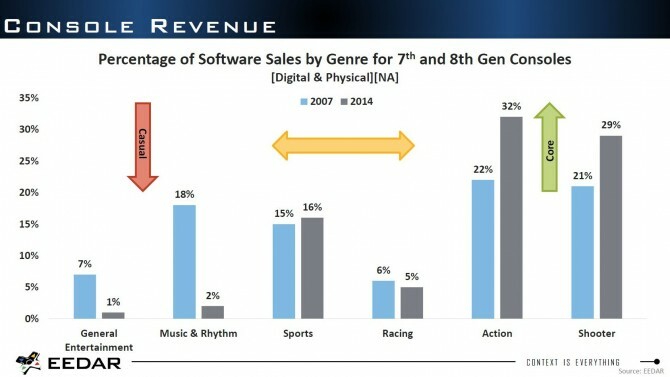 12% of retail titles have generated 75% of the whole retail revenue since 2012, with action games taking the lion’s share, followed by shooters and RPG. 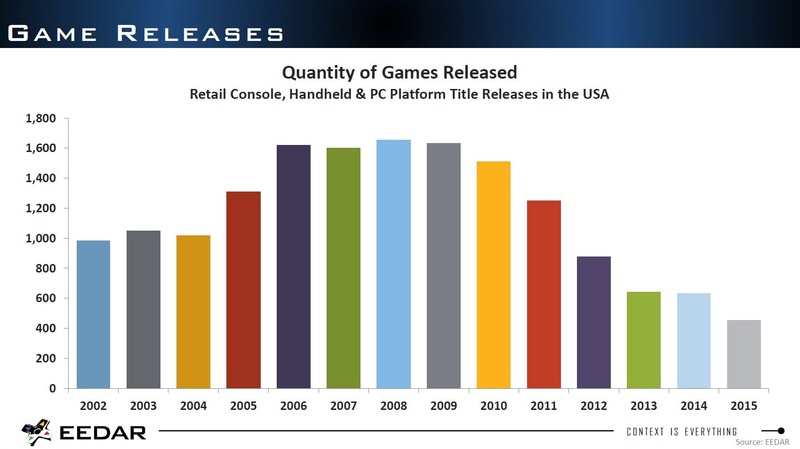 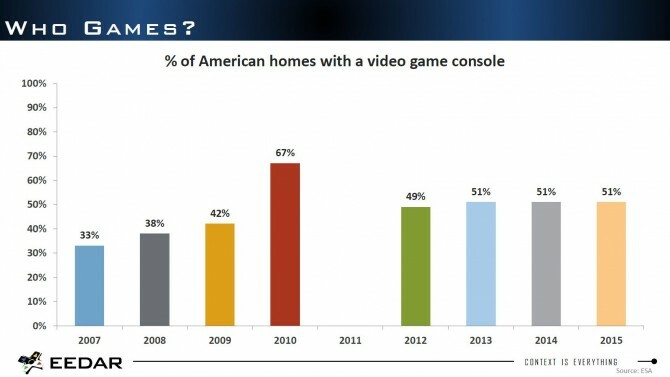 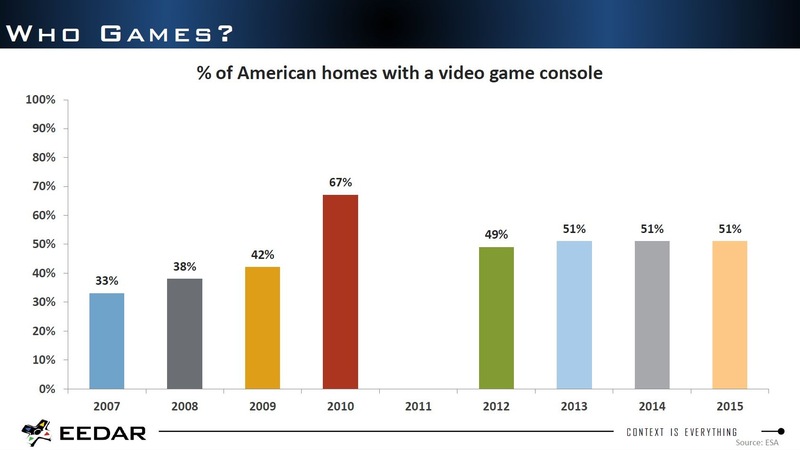 Core gamers have become more popular on consoles, while casual games have dropped sharply. 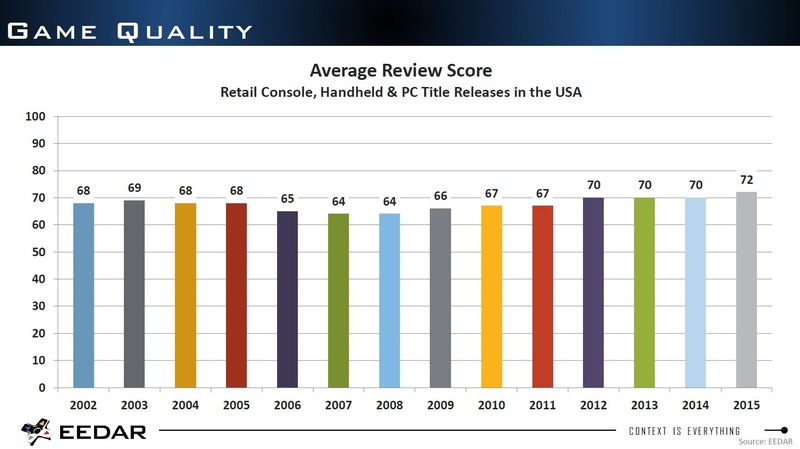 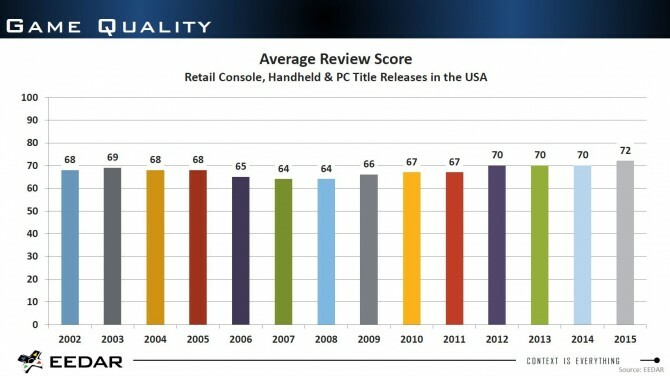 If review scores are any indication, quality has improved sensibly since 2002. 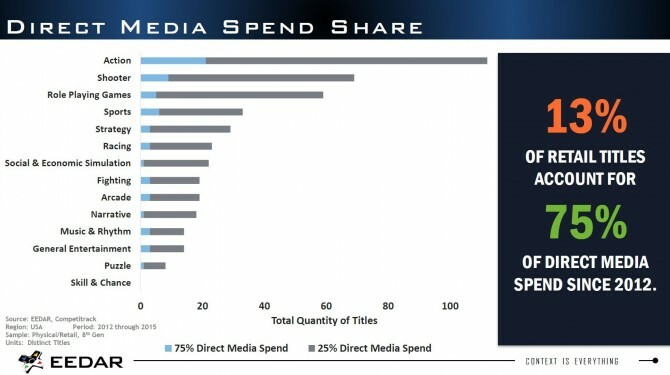 Only 13% of retail titles account for 75% of direct media spend for promotion, with action games taking the lion’s share again, following by shooters and RPG. 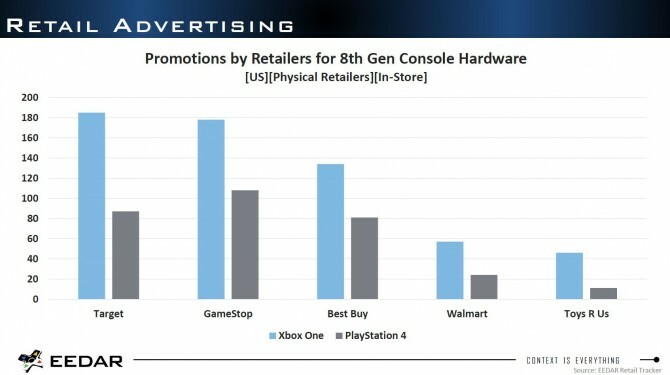 Interestingly, PS4 is generally ahead of Xbox One in the United States for promotional activity related to digital advertising, while Xbox One has a stable lead across the major American retailers for retail advertising. 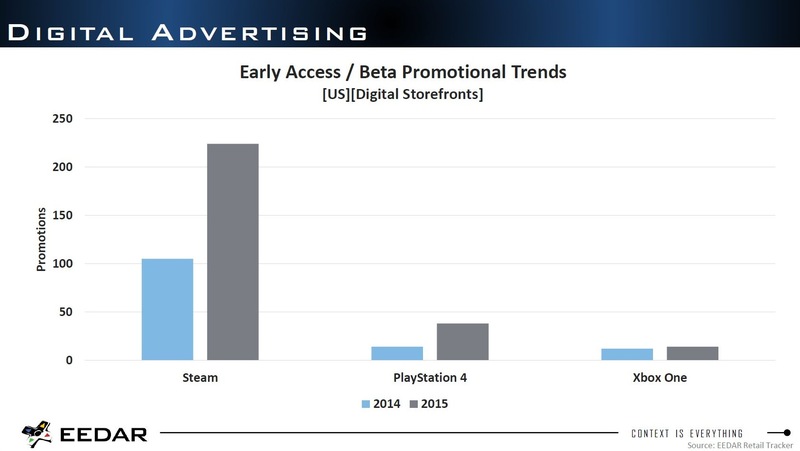 last, but not least, Steam retains (and increases) the lead for early access and beta promotions, with PS4 following (and also increasing), and Xbox One trailing behind and showing much less growth in the field. The slides including in this article have been published with permission from EEDAR.